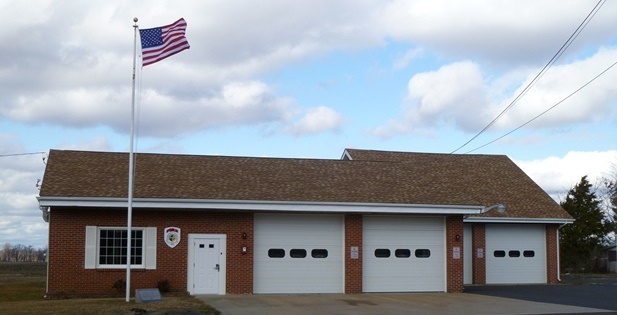 The members of the Springfield Township Fire Company welcome you to our web site. We provide emergency first response for approximately 3,500 citizens in the 30 square mile area of Springfield Township, Burlington County, New Jersey. 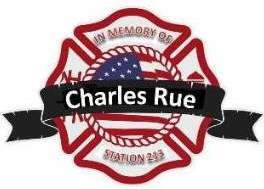 * Special thanks to STFC Life Member, Chief Earl Akins, Jr, for his assistance with this website.